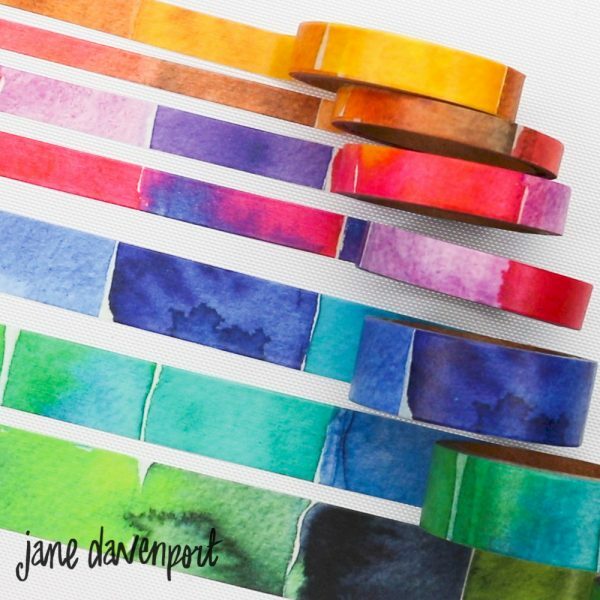 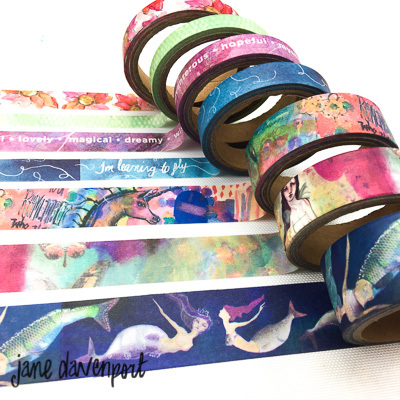 View cart “Jane Davenport Mixed Media Workshop” has been added to your cart. 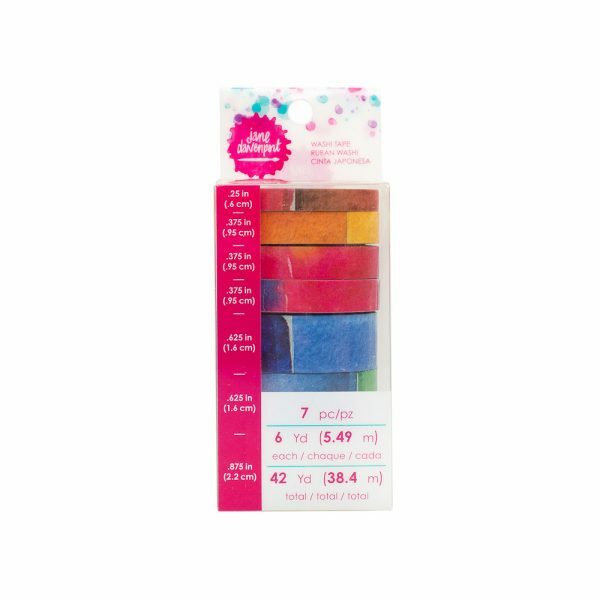 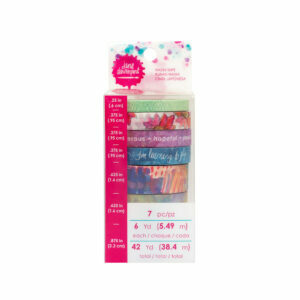 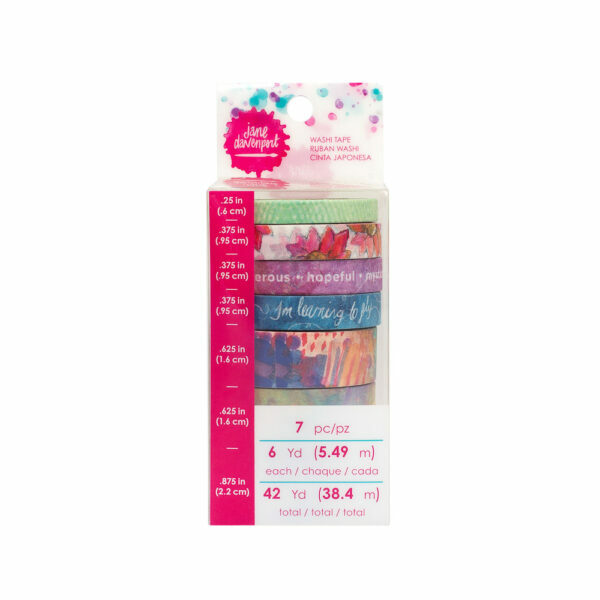 Categories: Supplies, Ephemera, Washi & Stickers, Jane Davenport Mixed Media, JD MM Sets & Special Offers. 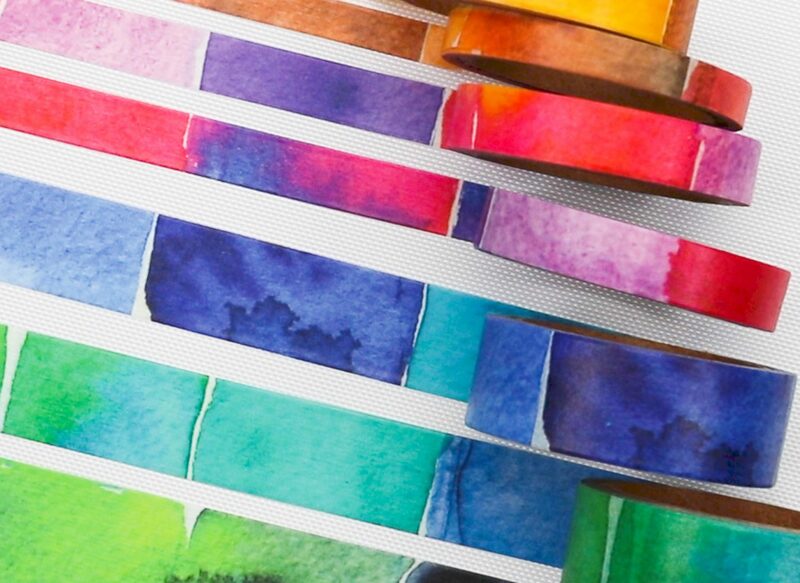 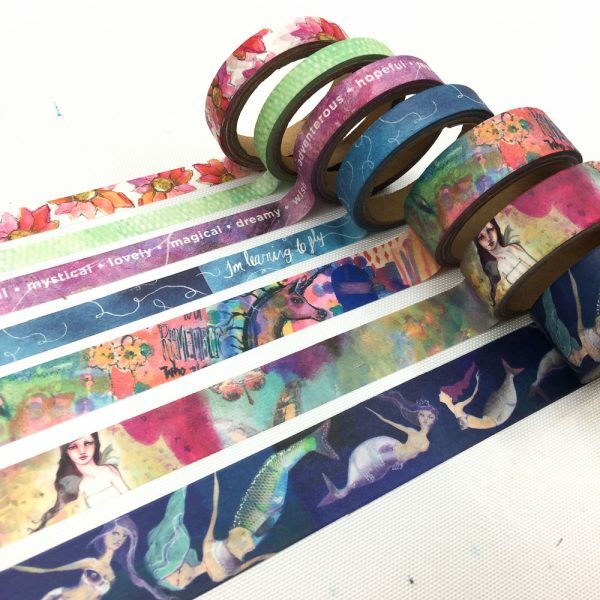 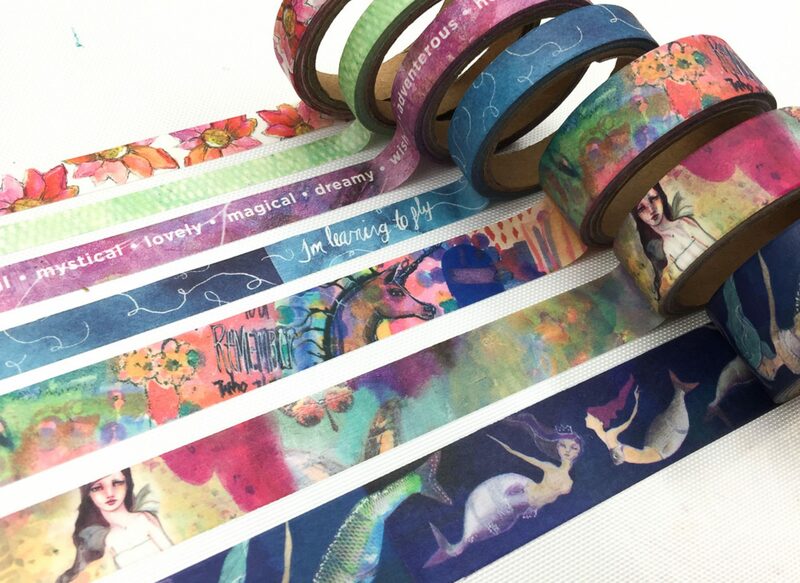 Tags: washi, washi tape.